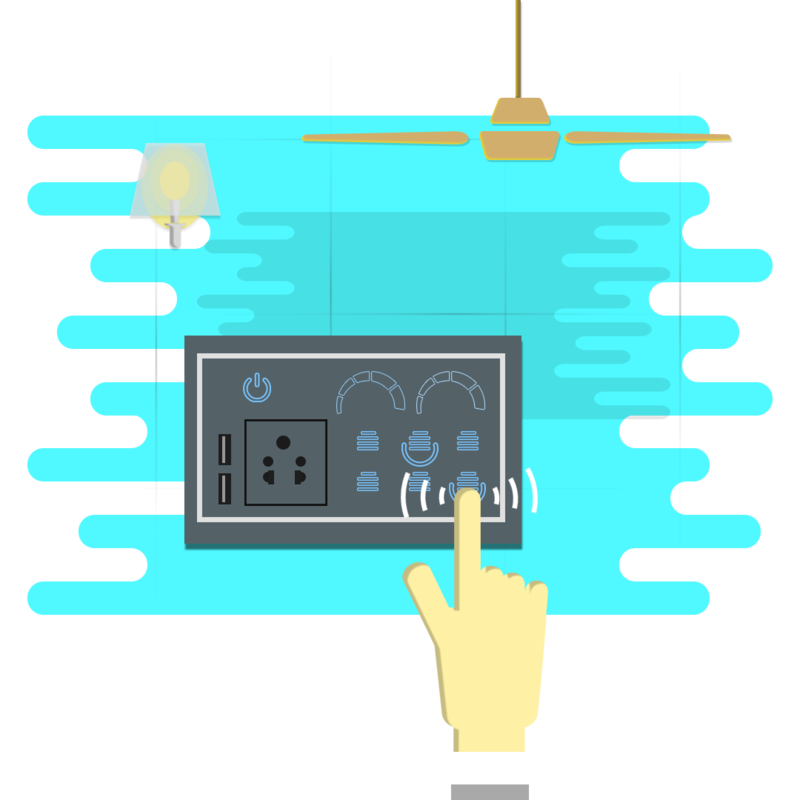 BLU is a touch enabled Smart Panel for Automation of Connected Homes. It features an intuitive touch interface to operate home appliances like Fans, Lights, and LEDs etc. 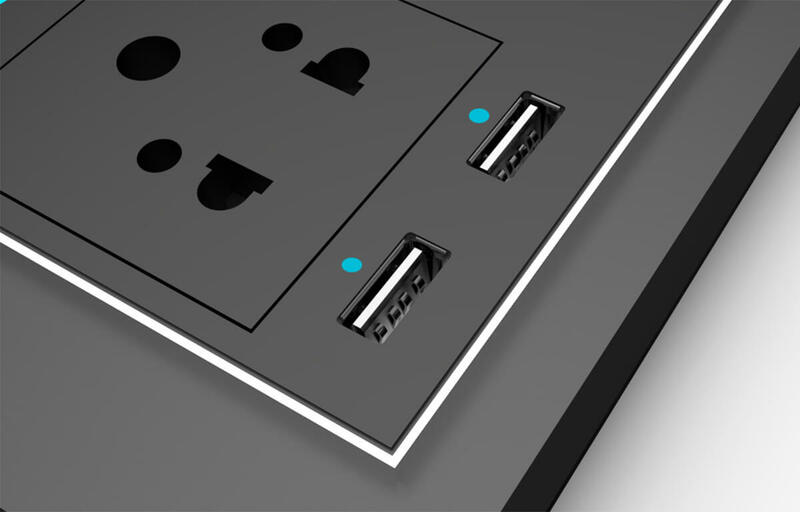 and also provides socket charging features directly from the wall. 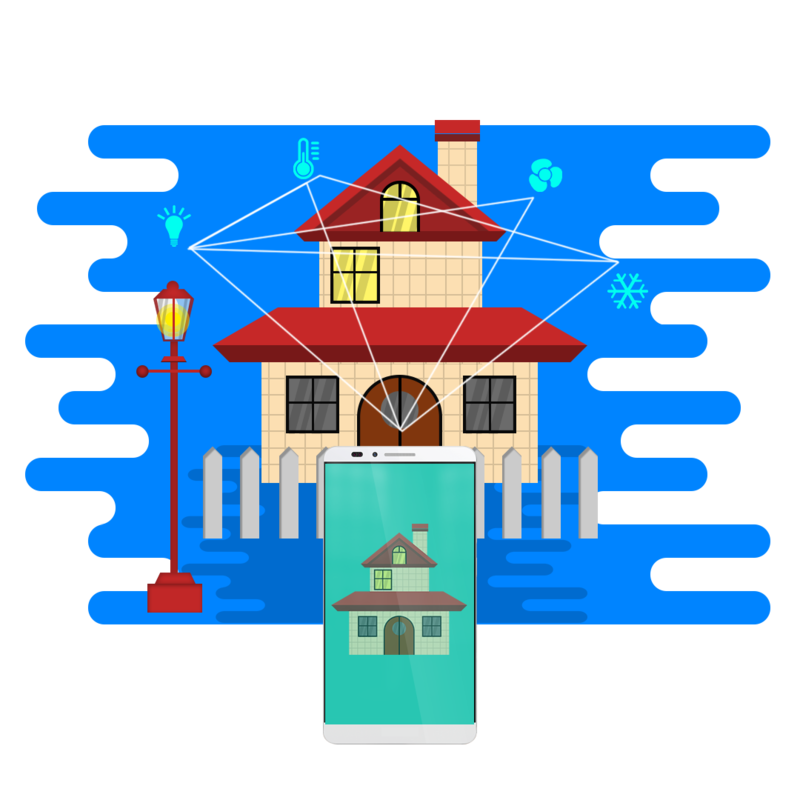 BLU has Bluetooth, WiFi and LoRa based connectivity to the Sohamsaa HUB and can be controlled remotely using a Smartphone from inside and outside of the home. BLU provides an intuitive touch interface for controlling the home appliances, fans, bulbs and lights. 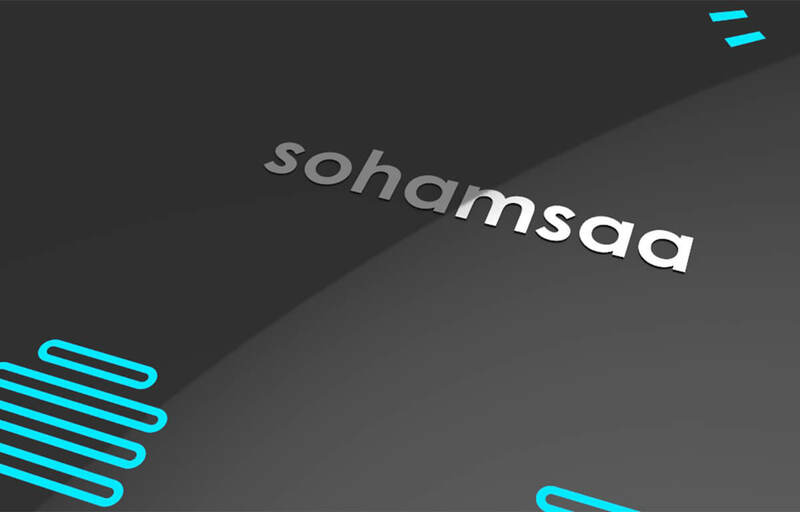 BLU also enables remote control of these utilities with a smartphone integrated with the Sohamsaa HUB. 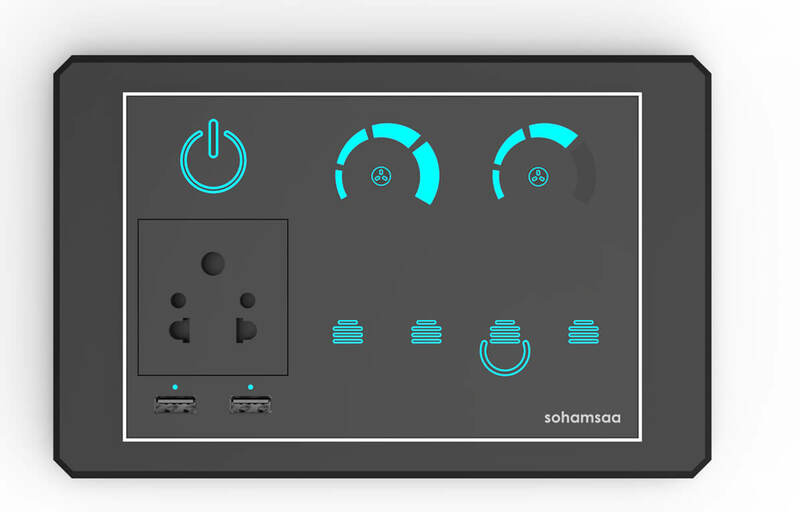 The Smart panel has WiFi and LoRa RF mechanisms built in for both near and long range connectivity. 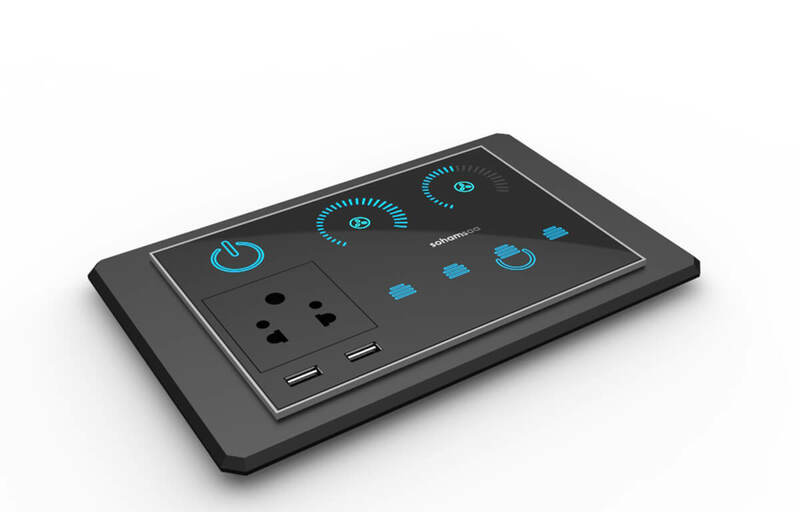 BLU also features a 5A power socket and USB charging sockets for smartphone and tablet charging directly from the wall. 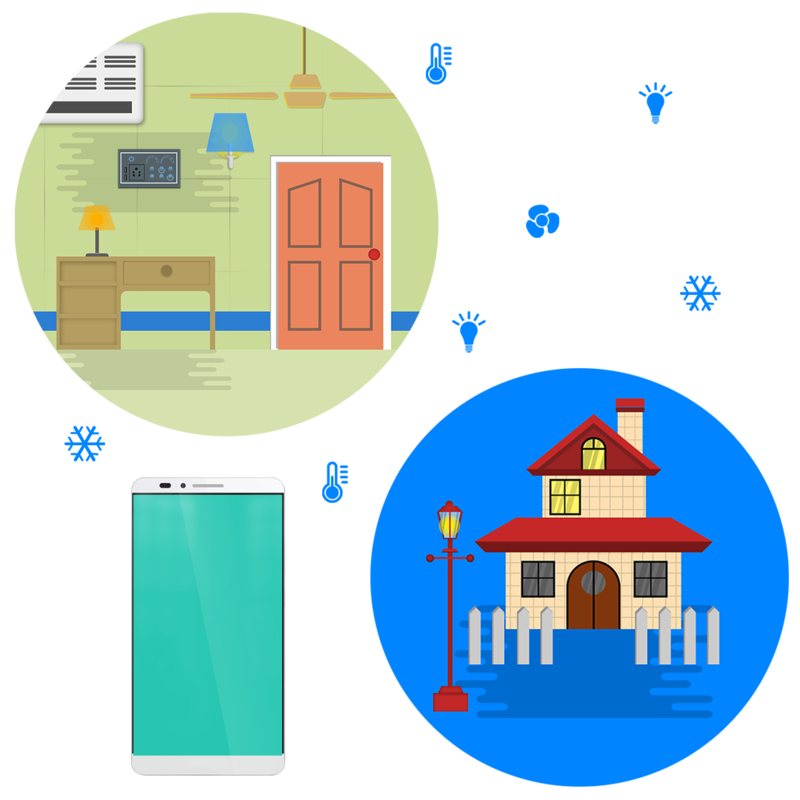 BLU enables connected homes by bringing together Smart devices, appliances, Sensors and security devices using the Sohamsaa HUB and enables in-house and remote control ability to control these devices. Due to its LoRa interface, BLU can control devices over ranges longer than what Bluetooth and WiFi can typically support. This range can go up to 10 kms in a suburban environment. BLU smart panel is a key pillar for Home Automation and for designing Smart Homes. BLU provides touch enabled and smartphone controlled switch operations with high interoperability with the Sohamsaa HUB and other smart devices in the Home.